1. AM 58KHz Or RF 8.2MHz frequency is available. 2. 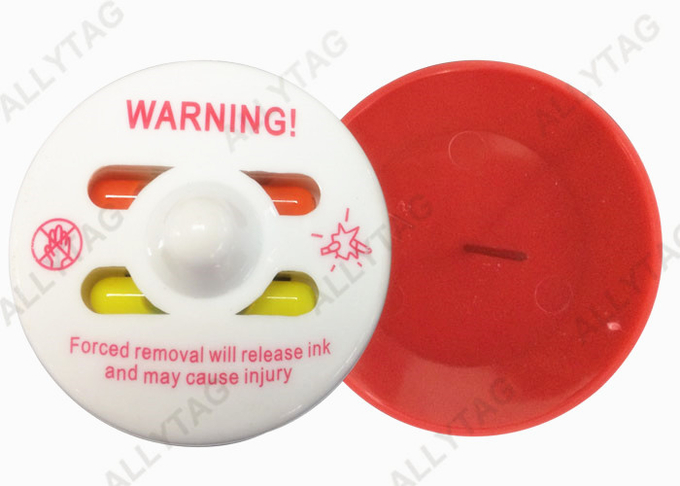 The security ink tag is of two inks, that it can protect clothes from anti theft with better protection. 4. 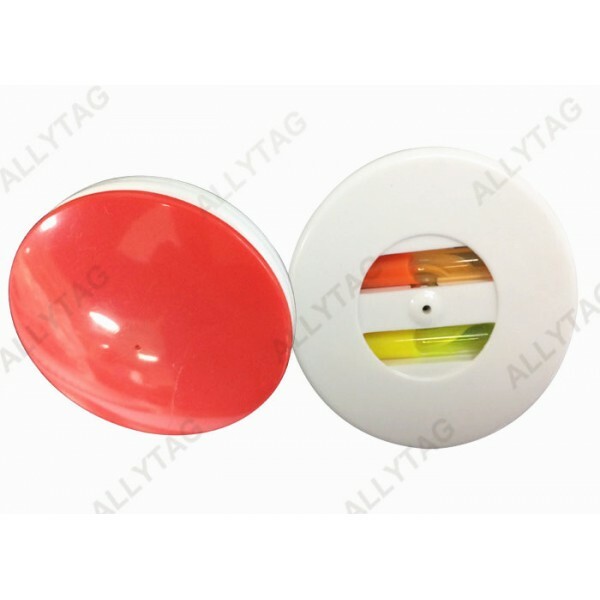 Compatible with ABS plastic red pin, which is of nice looking and warning reminder. It can apply to various retail commodities, such as clothes, handbag, footwear, belt, shoes, slipper, toys and so on. It can work with AM and RF security system.